Puch - I Say Ding Dong Shop - Buy Stickers, Decals & Unique Automobilia. 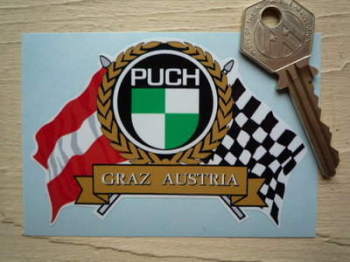 Puch Flag & Scroll Sticker. 3.75". 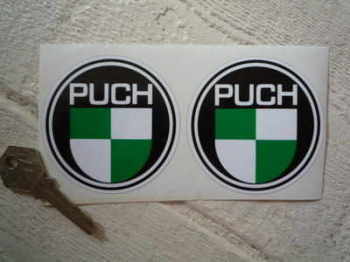 Puch Logo Round Sticker. 6.5". Puch Logo Round Stickers. 2" or 3" Pair. Puch Logo Round Stickers. Set of 4. 1". 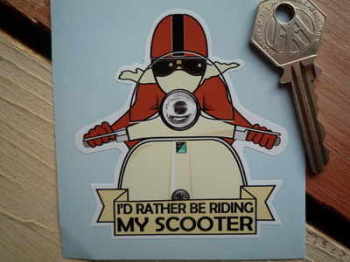 Super Gordon Scooter Screen and Accessories Stickers. 6" Handed Pair.